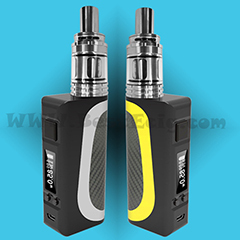 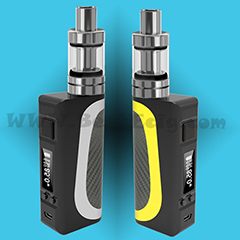 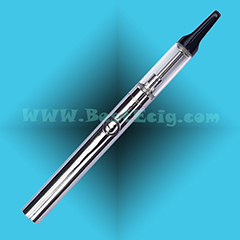 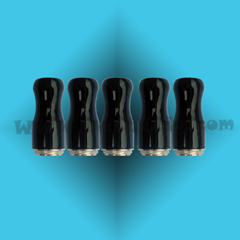 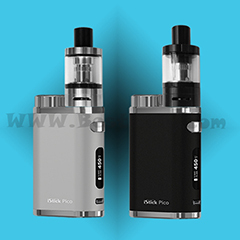 eGo+/510-W Clearomizer Tip is black round tip with the metal screw connector (not plastic screw), without leaking. 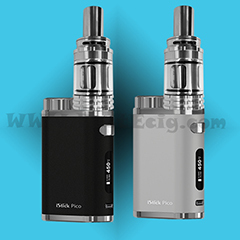 Must work togther with the eGo+/510-W Clearomizer. 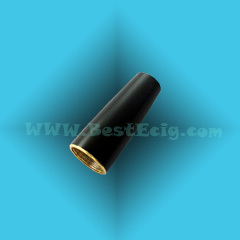 Cone cover for eGo+ e-cig atomizer, screw it with the eGo battery. 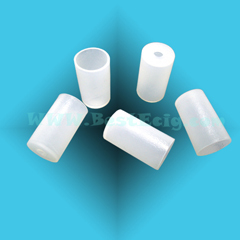 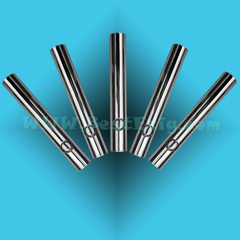 Rubber mouthpiece cover of 510-W/new eGo+ clearomizer keeps your 510-W/new eGo+ clearomizer mouth piece tips clean and more health. 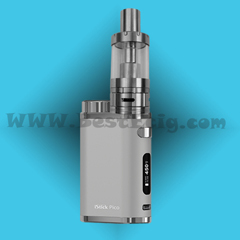 Can fit with eGo CE4/CE5/CE6 and eGo H2 clearomizer tips too.